It’s getting harder to reach your ideal patients through marketing. The digital age is exposing your patients to thousands of advertisements a day. This increase of commercial coverage from national brands can make it difficult for local businesses to compete and gain the attention of the individuals in their community. 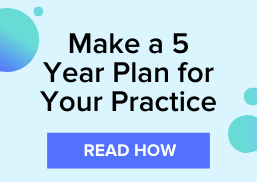 However, some digital strategies and time-honored tactics allow optometric practices to market locally to attract patients to your practice. In this post, we list five of the effective local marketing strategies you can use to promote your optometric practice to your community. Social media has enabled small and enterprise businesses the ability to connect with their consumers and advertise to potential buyers. With 2 billion monthly active users, advertising your optometric practice using Facebook can be a great way to target new patients and keep your practice top of mind for your existing ones. Want to get started on using the Google My Business tool? Check out this 10-point checklist for tips. Monitoring and responding to online reviews is a time consuming, but necessary tasks. When a member of your community is looking for an eyecare professional, one of the first things they will do is look at online reviews to help them decide on the best fit for their needs. Since review sites act as a word-of-mouth referral database for your optometric practice, it important that you encourage your patients to leave a review on multiple review sites. One article claims that 70% of people will leave a review for your business when asked. Sponsoring local events is popular marketing strategy used to give back to the community while increasing brand awareness. Sponsorship can be an affordable way to gain exposure to your optometric practice throughout your community while making an impact. There may be dozens of sponsorship opportunities in your community, here are 24 ideas you can try. 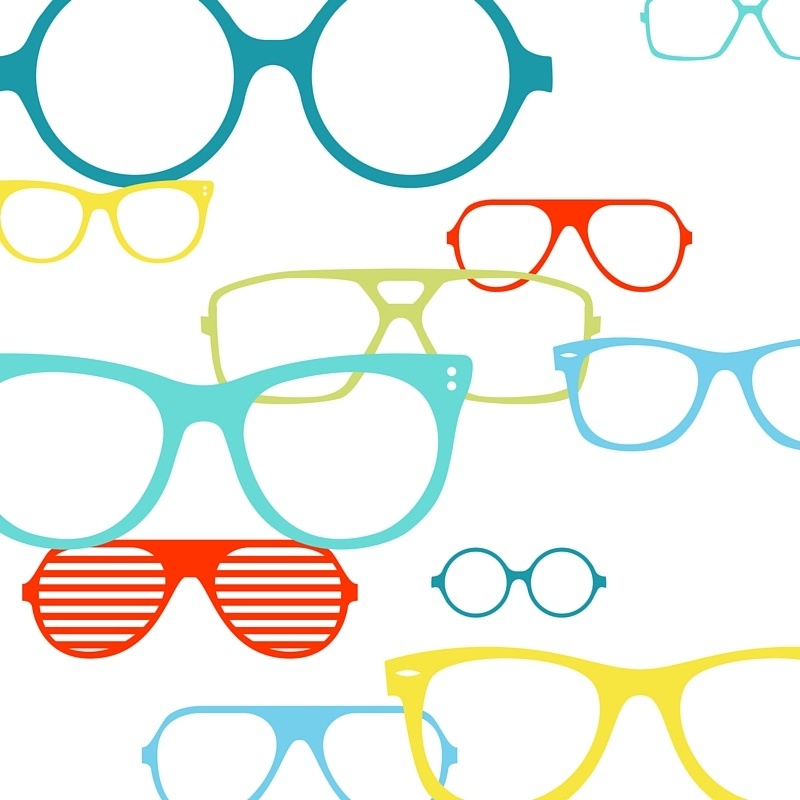 Need more optical marketing tips? Subscribe to the VisionWeb blog!